The pipeline as planned would double the amount of Russian gas arriving in the European Union’s most powerful economy via the Baltic Sea – without transiting Ukraine — by late 2019. 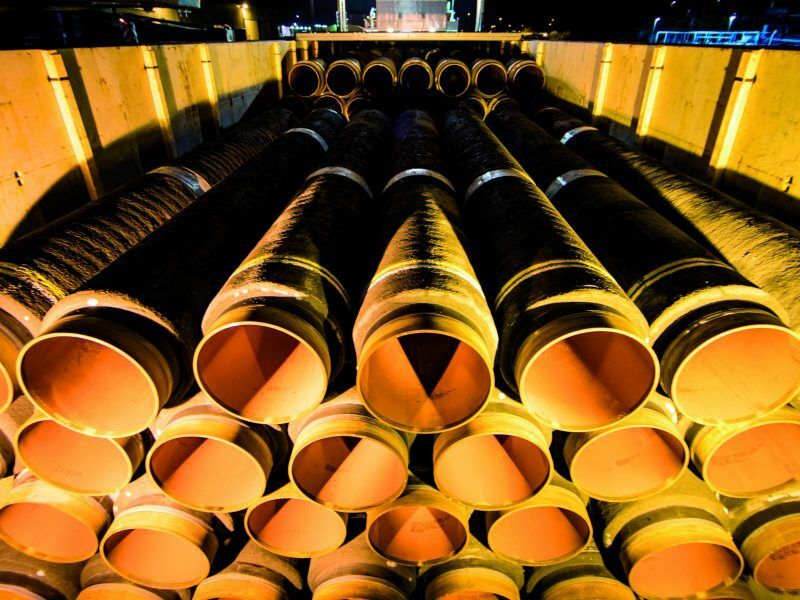 Authorities in Germany issued the final permits needed for construction of Nord Stream 2 on its territory and in its waters to begin last month, although other nations’ green lights are still needed. 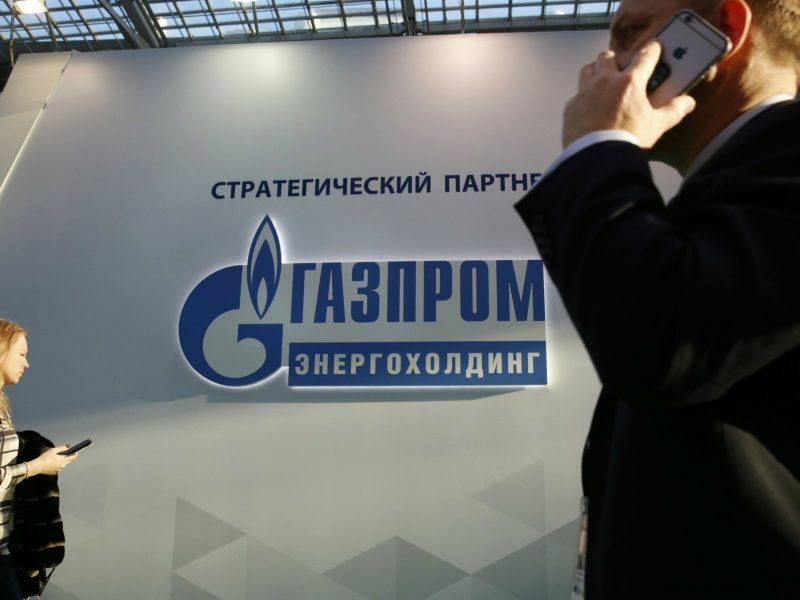 German authorities on Tuesday (27 March) issued a final approval for a new gas pipeline from Russia, risking higher tensions with eastern neighbours fearful of European energy dependence on Moscow. 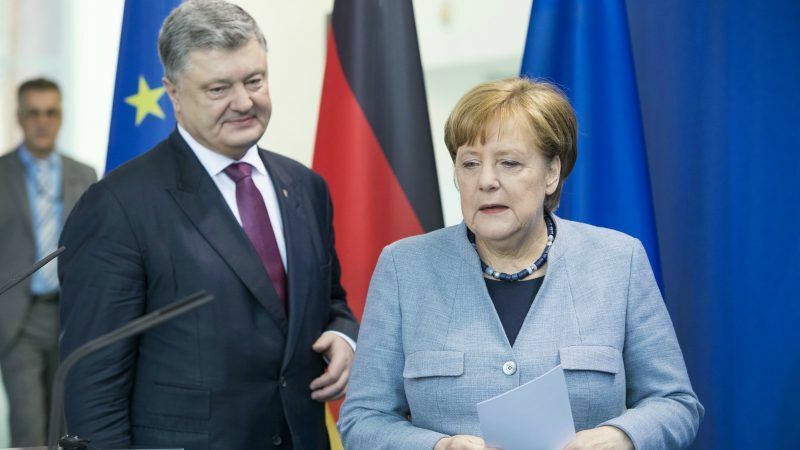 But “the Ukrainian transit pipeline is much cheaper and can be modernised cheaply and easily,” Poroshenko insisted in the Handelsblatt interview. maybe Mr Putin should commit in buying some BMWs or arms from DE…. The only renewable material you provide is shame for Europe and fuel for euroscetics….